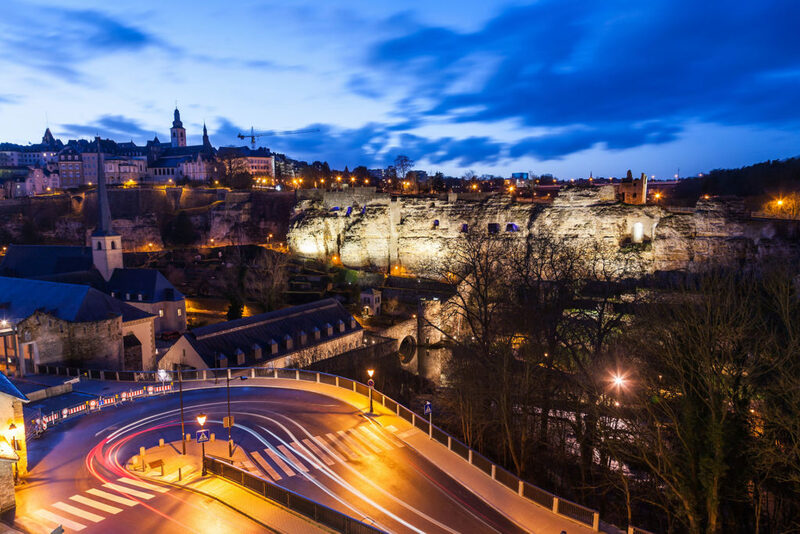 Swiss Re, one of the world’s leading providers of reinsurance and insurance, has set up a new capital markets unit in Luxembourg to ensure continuity of service for its derivative contracts after the UK leaves the European Union. While Swiss Re has been present in Luxembourg with its European headquarter for its insurance and reinsurance operations since 2007, the new entity, Swiss Re Capital Markets Europe, S.A. was established by the reinsurer’s commercial risks division, Swiss Re Corporate Solutions, to provide a stable base from which the company can continue to transact sophisticated financial instruments with trading partners in Europe following Brexit. The unit that will focus on the weather and energy risk transfer space, will also provide continuity for Swiss Re’s insurance-linked securities (ILS) operations. A total of 11 global insurance and reinsurance companies, including AIG, Liberty Mutual, Hiscox, Sompo and Tokyo Marine, have decided to move their European headquarters to the country in preparation for Brexit. Most of these insurers have already started operating with their new licences, which contributed to growth in premium income in Luxembourg’s non-life sector of more than 23% over the first nine months of 2018.